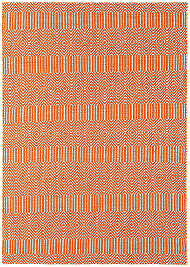 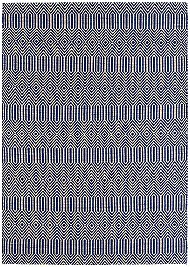 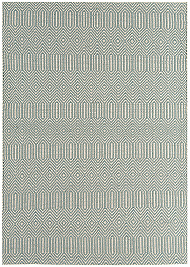 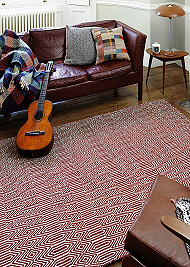 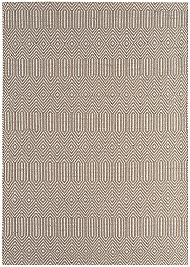 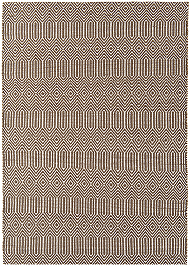 Flatweave Rugs and Kilims are an increasingly popular choice for both modern and traditional interiors. 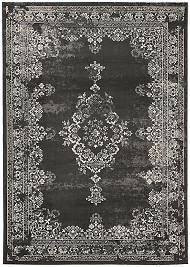 Flatweave Rugs, meaning they have a low pile height, which makes them thinner than conventional rugs, can be both practical and durable. 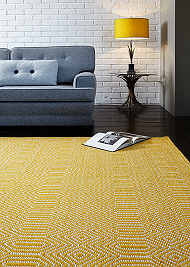 They sit well under furniture and are less of a trip hazard due to their low pile height. 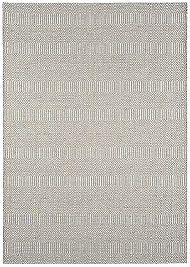 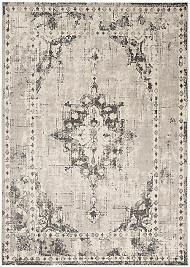 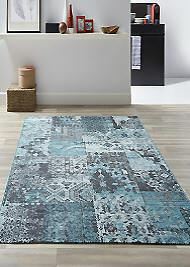 Flatweave Rugs come in wool, cotton or synthetic materials and are either machine made or handwoven. 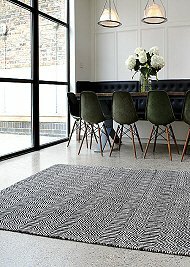 Traditionally known as kelims or dhurries, these days, flatwoven rugs come in a wonderful selection of stylish modern designs.